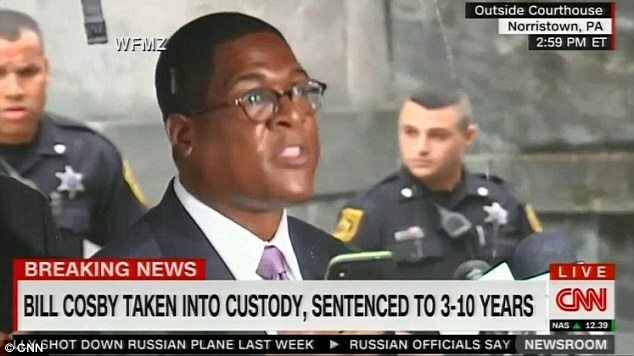 Bill Cosby’s furious spokesman compared the disgraced actor to Jesus on Tuesday, just moments after he was sentenced to serve three to 10 years in a Pennsylvania prison for drugging and sexual assaulting a woman fourteen years ago. Andrew Wyatt spoke to reporters outside a Norristown courtroom where he called anyone who has anything bad to say about Cosby a ‘joke’. The spokesman further added: ‘I’m not saying Mr Cosby is Jesus, but we know what this country has done to black men for centuries. 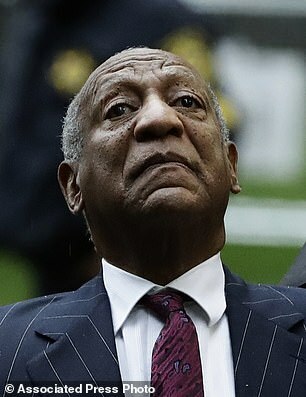 The 81-year-old former Cosby Show actor was sentenced to a minimum of three years for drugging and molesting Andrea Constand at his Philadelphia home back in 2004. His punishment concluded the two-day hearing in which the judge declared him to be a ‘sexually violent predator’. 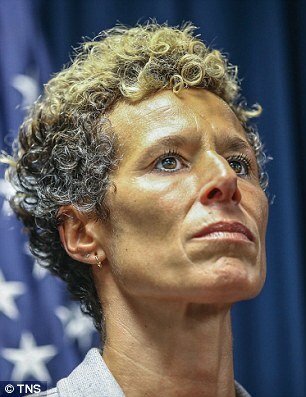 In a five-page statement submitted to the court, the accuser, who resides alone with her two pups, said she has coped with anxiety for several years since the assault. ‘When the sexual assault happened, I was a young woman brimming with confidence and looking forward to a future bright with possibilities,’ she wrote in the statement. 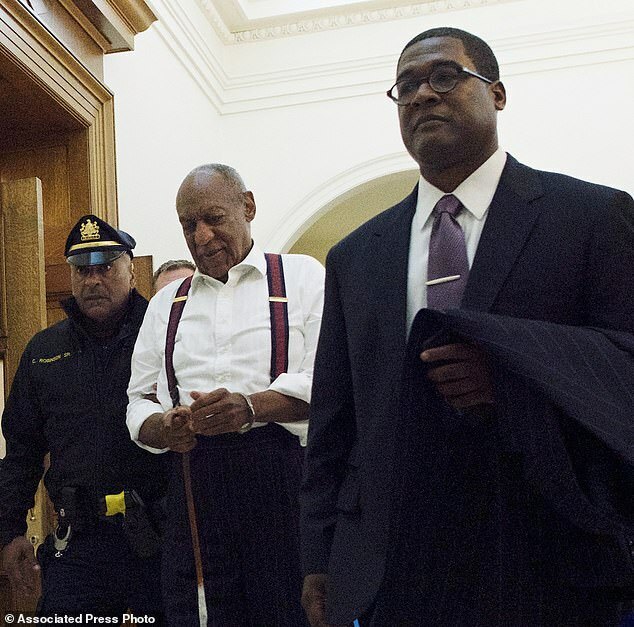 Cosby was escorted out of the courtroom in handcuffs as he held onto his walking cane following the sentencing. He did not appear to show much emotion. 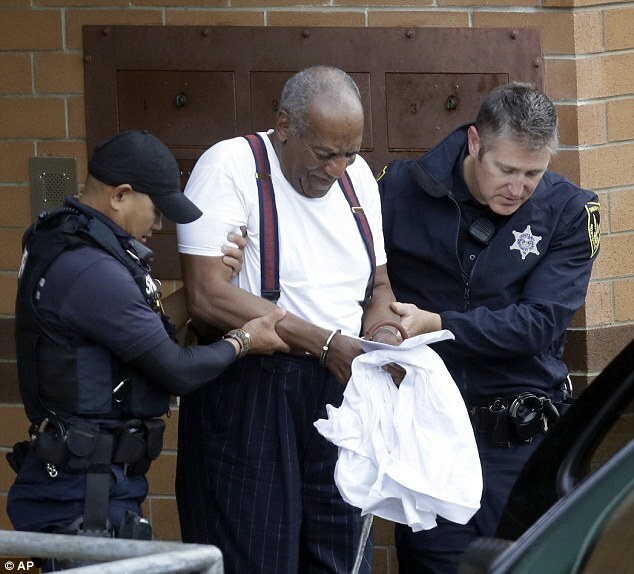 Cosby, once dubbed America’s dad, will be eligible for parole after his three-year sentence. 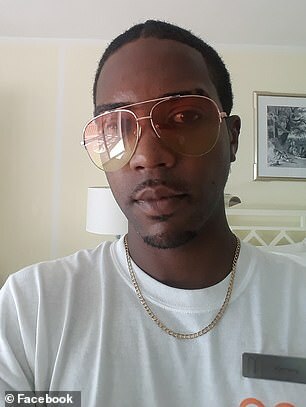 He is required to pay $25,000 in fines and an estimated $44,000 in prosecution fees. 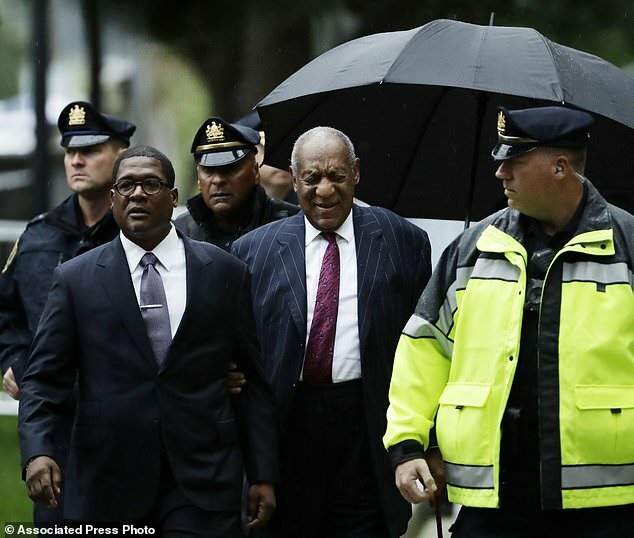 Cosby’s team and supporters rallied around him Tuesday after the news. 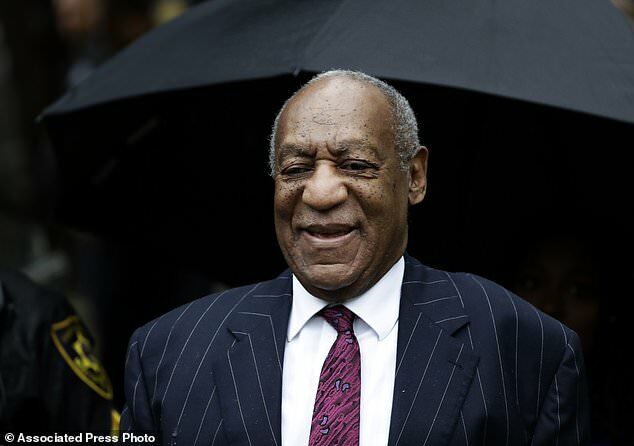 His wife, Camille Cosby, claimed a prosecutor in the case used ‘falsified evidence’ to convict her husband. Camille Cosby said her husband’s defense team plans to address the matter on appeal. Steele said the once-loved actor was able to ‘hide his true self and hide his crimes’ during the height of his fame. 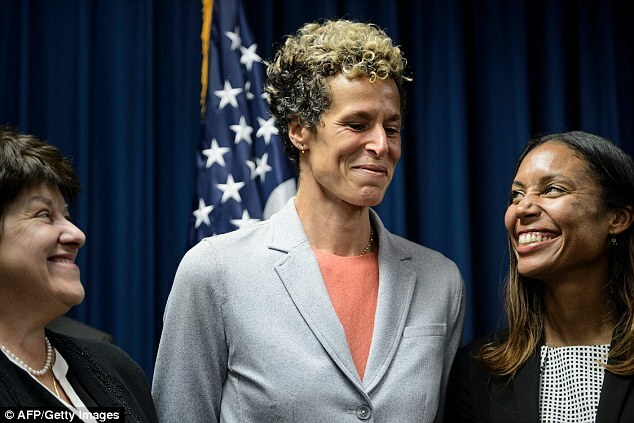 Constand was seen as she stood next to the district attorney, but did not speak to reporters. 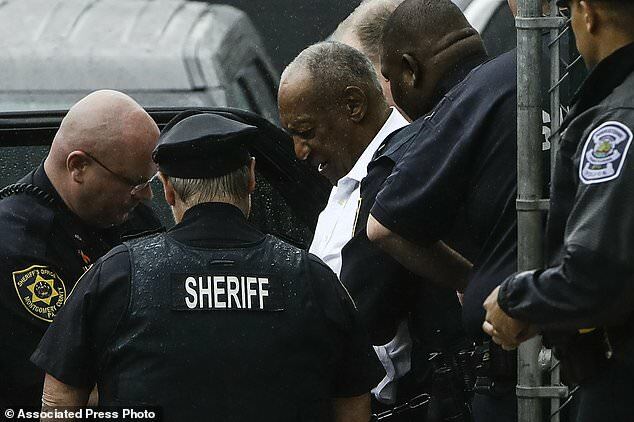 Cosby’s sentencing comes five months after he was convicted of giving the accuser pills before he assaulted her at his Philadelphia residence. Constand was just one of roughly 60 women who have come forward to accuse the actor of sexual misconduct. The 2004 incident was the only one that resulted in criminal charges.